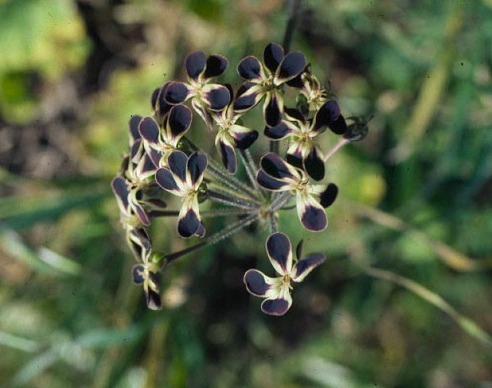 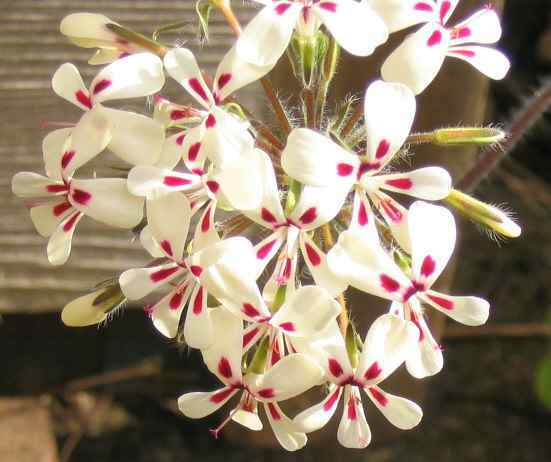 Pelargonium is a genus in the family Geraniaceae with more than 250 species, most of which are found in Southern Africa and especially in the winter rainfall area. 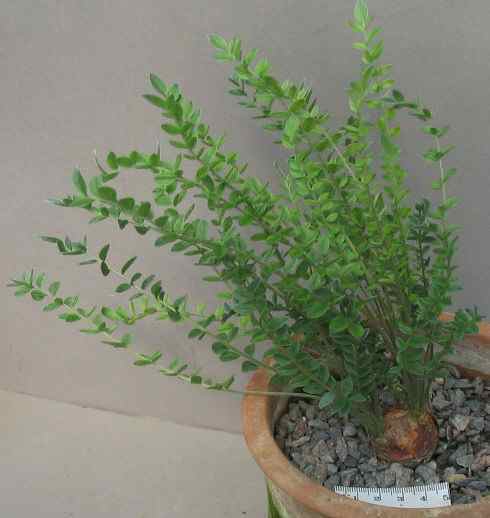 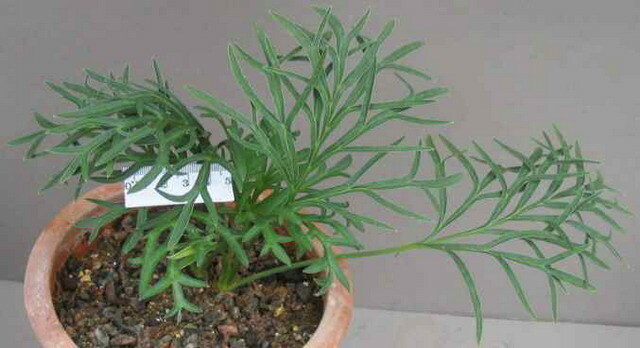 Some of them are geophytes with a subterranean stem tuber and often root tubers as well. 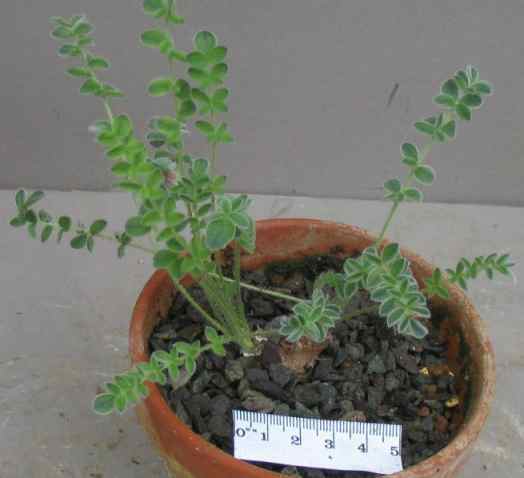 Many of them are from very dry areas and may appear only in a year when there is adequate rainfall. 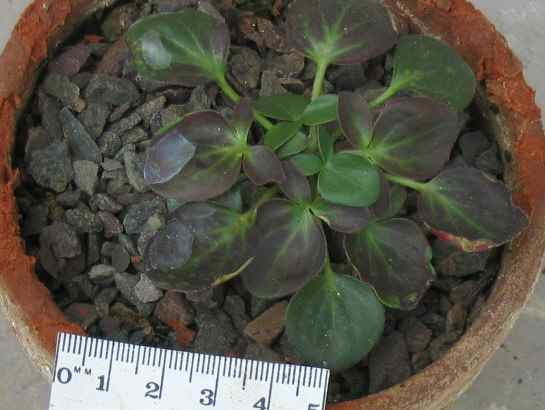 They need to be grown in well-drained slightly acidic soil in an open sunny location. 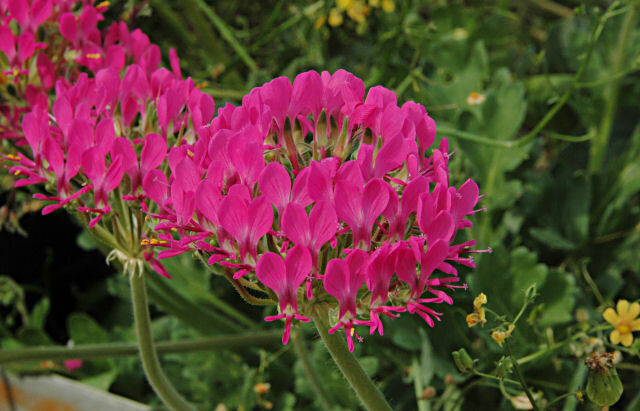 On this page we will only include the geophytic species. 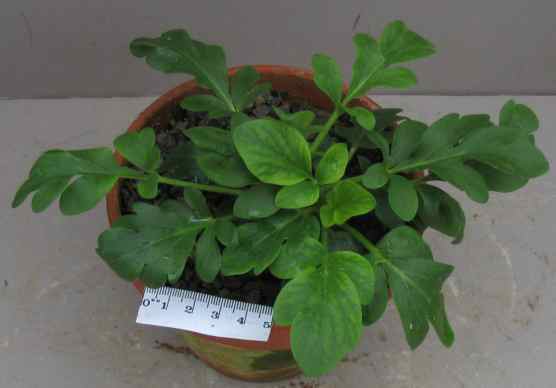 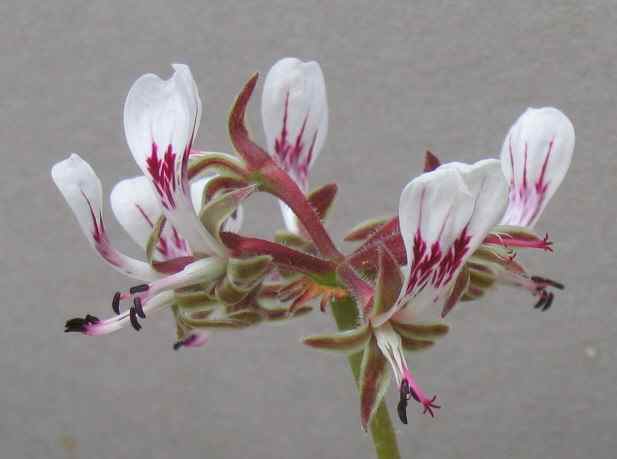 Michael Vassar on tuberous Pelargonium culture - alternative link. 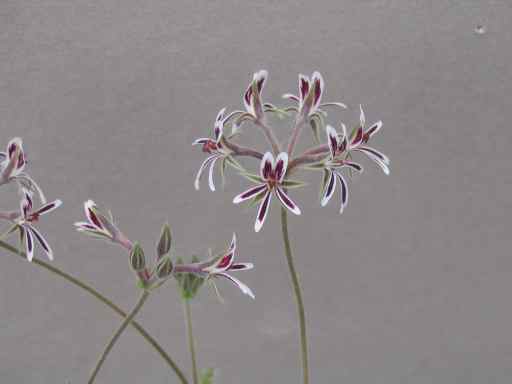 Another reference is Charles Craib's book on Geophytic Pelargoniums. 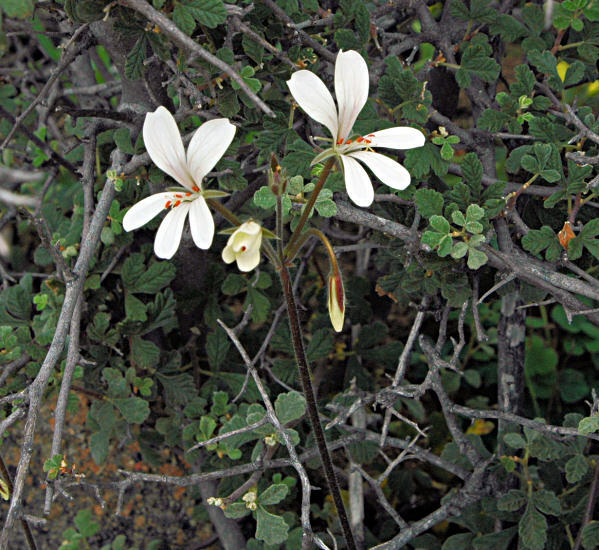 Photos below show the variety of flowers and leaves. 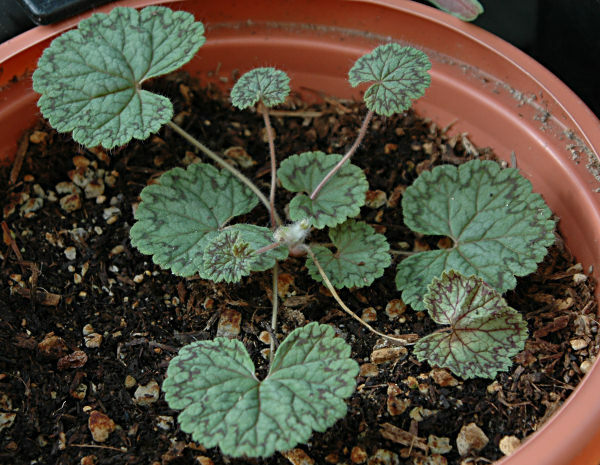 To find information about species included on the wiki, click on the pages arranged alphabetically by species or on a specific species from the table below.